Analyze the local climate and cost-effectively integrate passive and natural design strategies prior to the design of active mechanical systems following UFC 1-200-02. 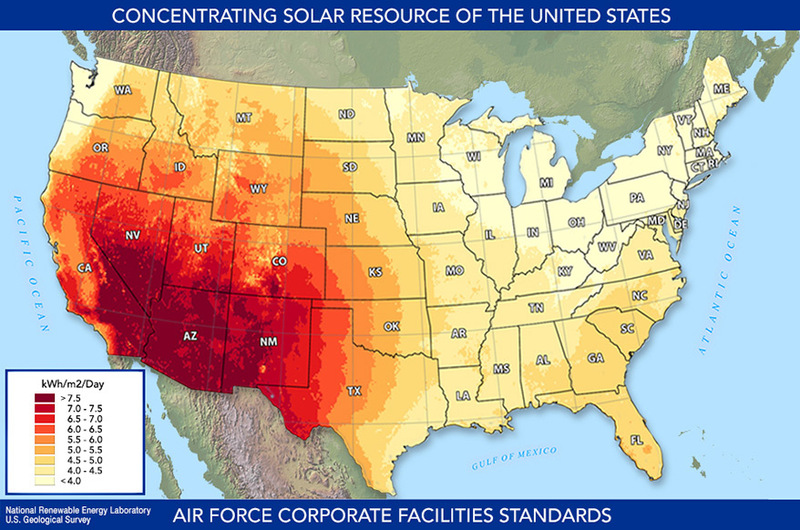 Use data from the Eco-regions Map (developed by USDA) and refer to maps published by the National Renewable Energy Lab (NREL) to identify the local climate and availability of natural resources such as the available levels of solar insolation. Integrate climate-based passive design strategies that are most applicable for a given locale to ensure energy resiliency and climate resiliency. Passive thermal comfort methods are allowed and encouraged. Passive cooling strategies such as exterior shading are encouraged in hot climates. Passive heating strategies are encouraged in cold climates with moderate to high levels of solar radiation. Climate-based data and life-cycle cost-effective passive and natural design strategies must be included in Installation Facilities Standards (IFS). Coordinate local standards with host nations requirements and Status of Forces Agreements when applicable. AFCFS applies to multiple funding sources including NAF projects. Follow guidelines for “Facility Hierarchy” defined in the Overview section and ensure integration of Facility Groups into the IFS.